This comfortable laptop style keyboard with anti-slip coating offers a perfect-touch experience. The stylish design with 3 mm flat buttons provides additional comfort and helps to type faster. 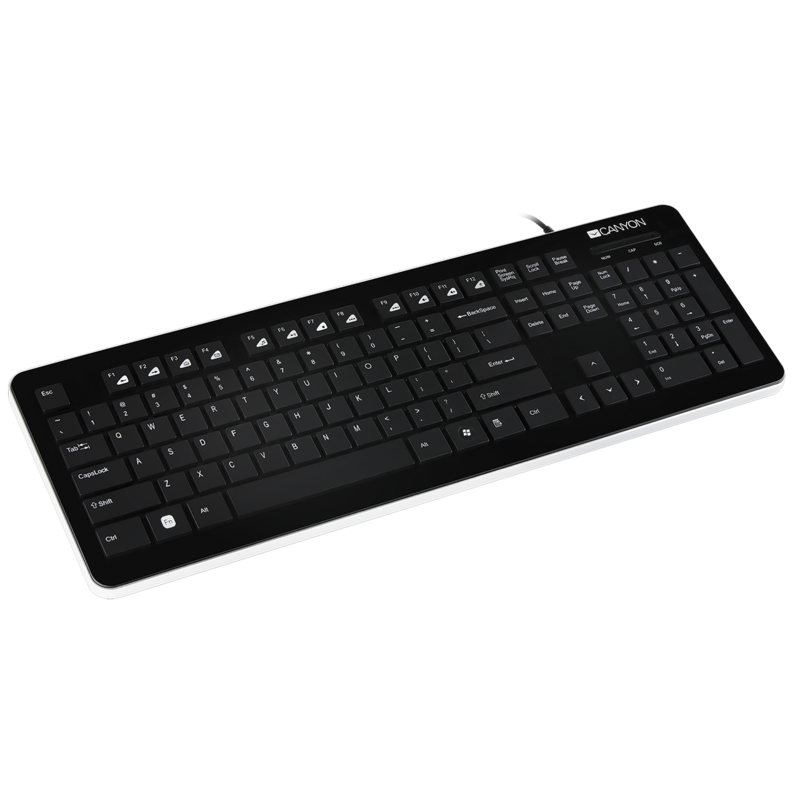 This keyboard has been designed to make access to the frequently used programs easy; it has special multimedia keys to access music controls, calculator and other keys for frequently used programs. The keyboard is lightweight and quite thin.